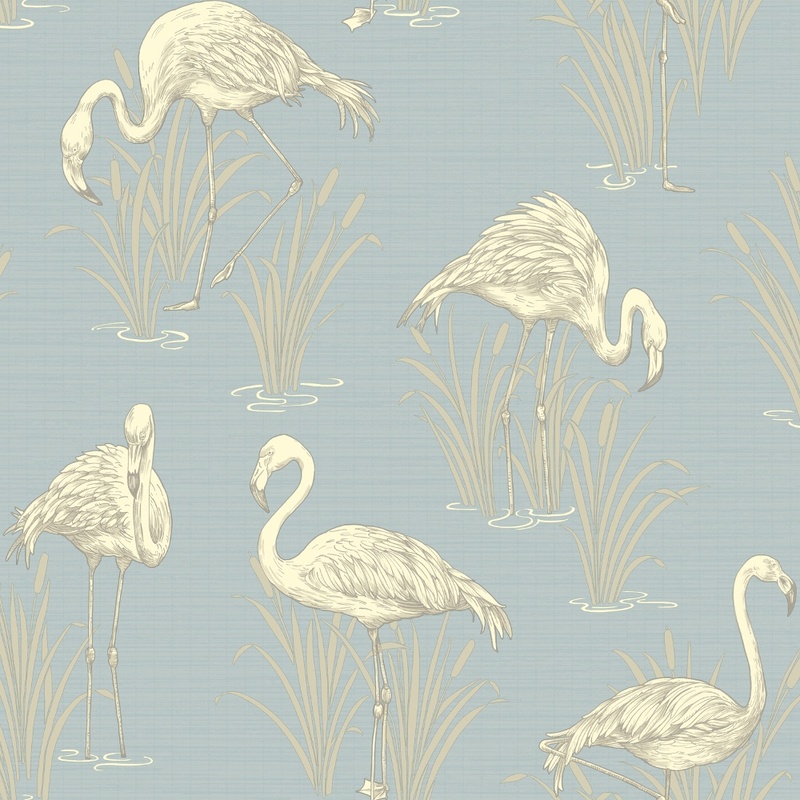 New from Arthouse’s Vintage collection comes the superb Lagoon wallpaper. Featuring a large flamingo in grass motif running across the paper, with a wave texture effect to add to the traditional feel. The Lagoon wallpaper from Arthouse is a fantastic, quality paper, and is ideal to run throughout a room or as a feature wall.